Journey to a world you've felt, but not yet understood. An experience down a path of the unknown. 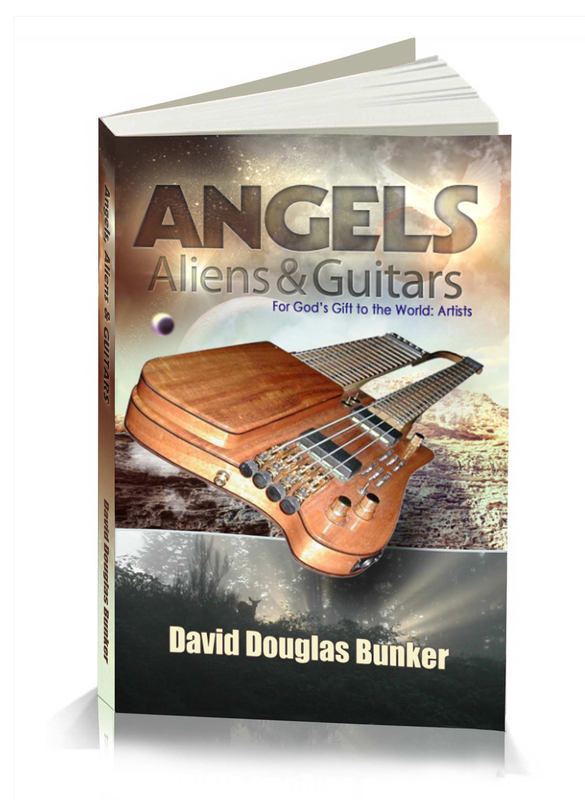 Angels, Aliens & Guitars - More Than a Book, it's an Experience . 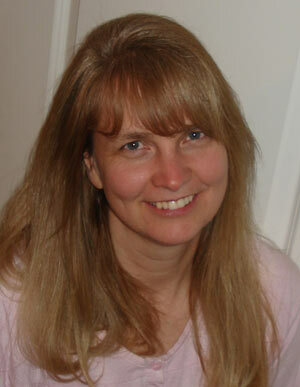 . .
Each and every one of us is really just writing our book, on the golden tablets of the universe. 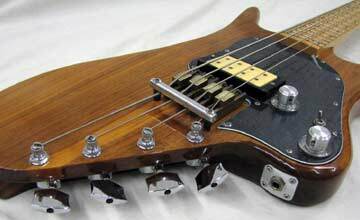 David Douglas Bunker an artist, luthier, inventor and musician refers to himself as a dreamer. In David's love for music he has performed along side of such greats as Barbara Mandrell, Louise Mandrell, Waylon Jennings, Judy Lynn, Elvis, the Everly Brothers, Merle Haggard and many others. 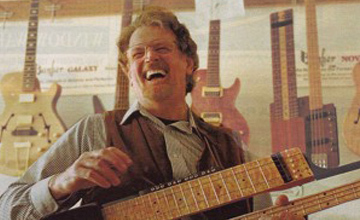 Through David's gift to dream he has designed and built many industry-recognized innovations: individual bridge designs, the Magnum bridge, pickup designs, electronic mute technologies and more. One of his fascinating creations is his amazing Touch Guitar, an instrument designed with two necks, one to play lead guitar and one to play bass with a tapping technique that has thrilled, fascinated and entertained audiences worldwide. It is our lack of acceptance and fear of the power to believe in the very subject we seek to understand that prevent us from understanding the world which lies beyond. what, or who, is truly the real you? we all are Supermen and Superwomen. Even the youngest child is almost like the Superman we watched in the movies, but even more powerful. “We just have not accepted it yet, on our trek to Immortality.” You will fly to worlds beyond grandeur. You can be anything you want to be. You have the power to overcome extreme health issues and mortal death and you will when you are in command of yourself. It is only you who can light this fire. 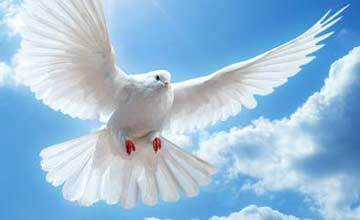 Dave eyes were opened to a great world of spiritual communication surrounding all of us. As he studied and experienced these “Signs and the Happenings” throughout his life he was to realize that it was a gift for everyone if only they would reach up and connect with this MAGNIFICENT POWER. "It was many years later that I would really understand the importance of Angels that God lends to us for support in our lives." My entire life has been guided by forces much greater than myself. "It is our lack of acceptance and fear of the power to believe in the very subject we seek to understand that prevents us from understanding the world which lies beyond." 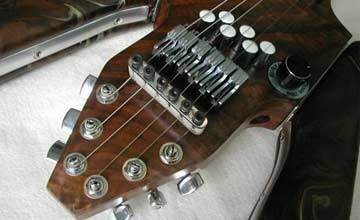 Guitar Player Magazine called Dave Bunker an extremist in guitar innovation and said his guitars were twenty years ahead of their time. I fell to the ground. To everyone’s amazement, I was stunned, but not dead. As the ambulance took me to the Puyallup general hospital, I only remember that when I felt my head, that I had a feeling of something indented on one side, and intense pain. From the smallest particle to the vast creations of celestial orbs throughout the universe, all things are held by a Power, harmonized and set in motion to the resonate sounds of music. A beam of light, that connected her sight to theirs . . .
Dave Bunker, a Modern DaVinci, Years Ahead of His Time! He said 'Sure, kid. We can build anything.' That was my dad! [Laughter] So we went immediately to his little shop up there and he started puttin' it together. One problem was that we couldn't find any frets, so Dad took an old chainsaw bar and cut that apart and we used that for frets. 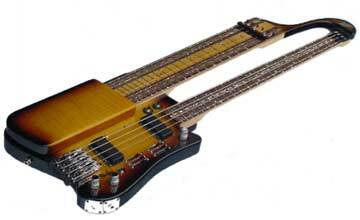 And so I had my first two-neck guitar"
This is so awesome!!!!! No way the world won’t be pulled in to check this out, it is really worth the read!!!!! This biographical book will draw you in with vivid impressions and ideas throughout the events of a remarkable life proving again and again: we are not alone. This book will effect your own life as well.